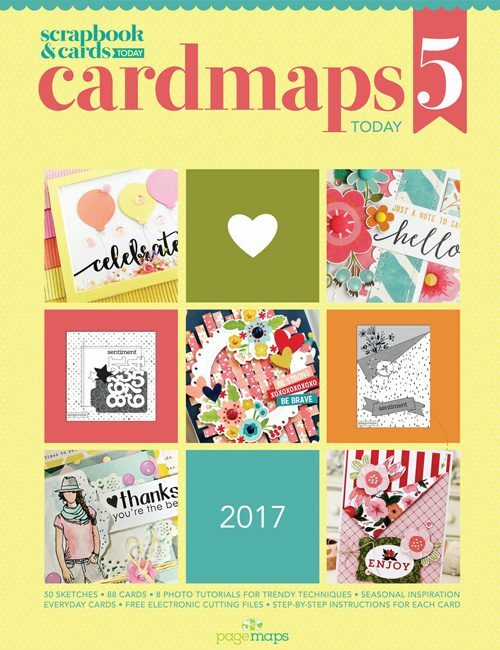 With more than 100 one-of-a-kind cards, this special issue is sure to be your new must-have resource for cardmaking. Organized by season, its pages are full of cards made specifically for holidays, thank-yous, birthdays, special events and much more. 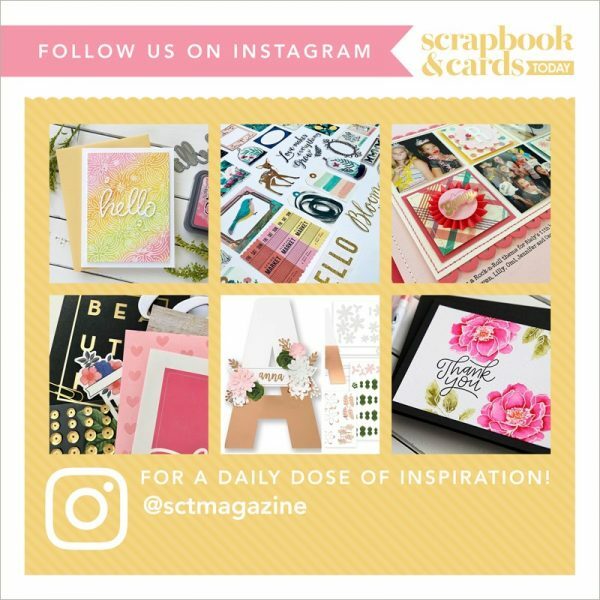 New to handmade cards? Written instructions are provided to make your re-creating experience an easy one. More experienced with paper projects? This issue also includes plenty of advanced ideas and on-trend techniques, complete with step-by-step instructional photos to follow. 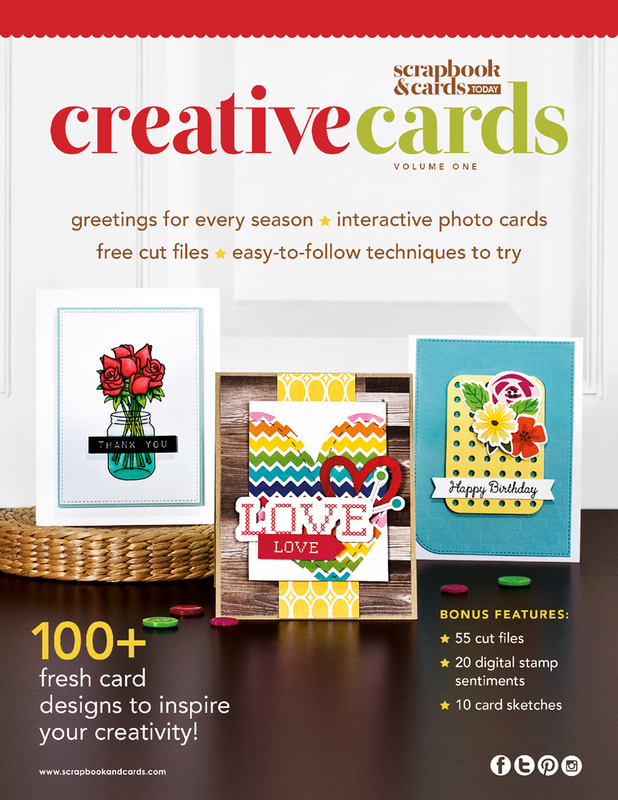 As a special bonus, purchasing Creative Cards Vol. 1 grants you complete access to our library of online files designed exclusively for this issue, all to support you and your card creating. 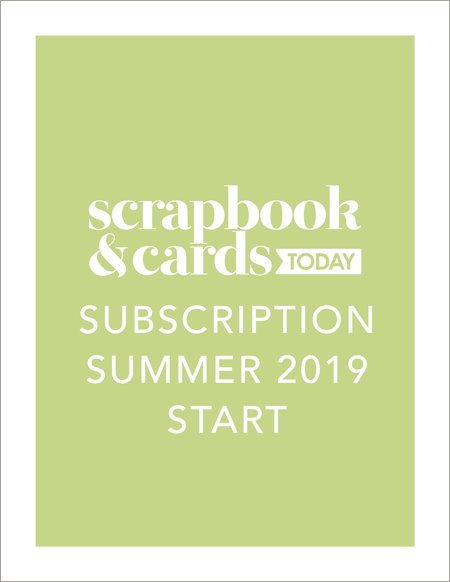 From a year’s worth of electronic cut files to a collection of new card sketches to downloadable sentiments and motifs, you’ll instantly inherit an impressive assortment of creative resources. 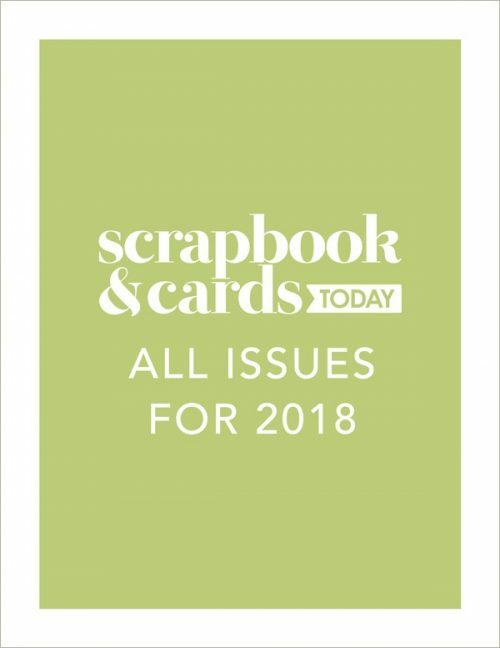 Yes, from cards for each of the four seasons and designs for those special in-between celebrations to unique photo card ideas and a close-up look at just how versatile a single sketch can be, Creative Cards Vol. 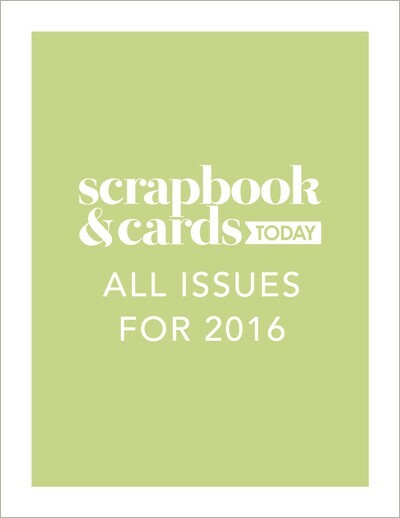 1 has something for everybody who enjoys playing with paper and sending heartfelt hellos!